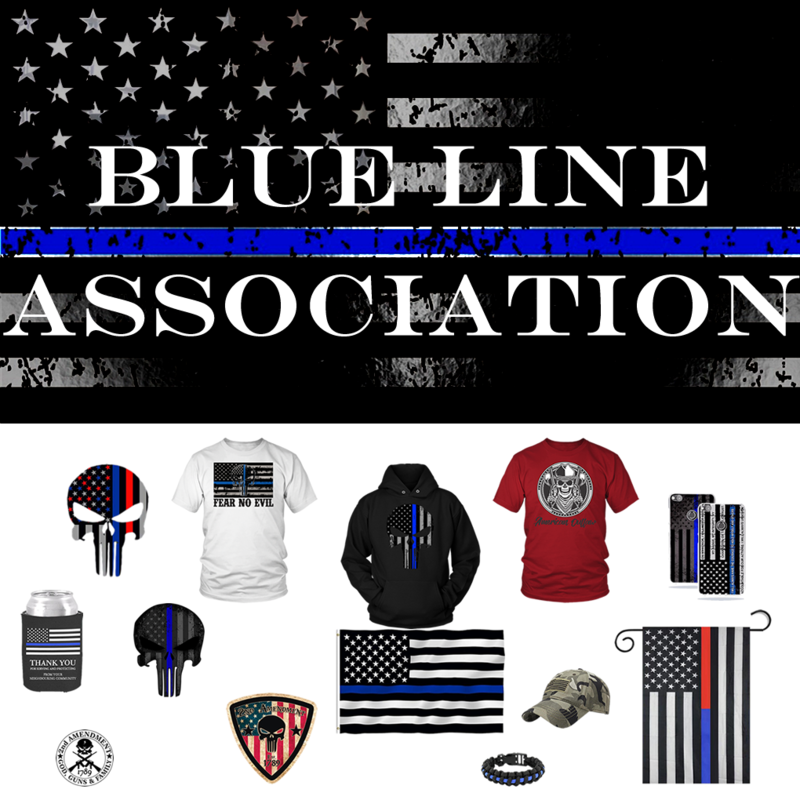 Sign up to become a member of the Blue Line Association. 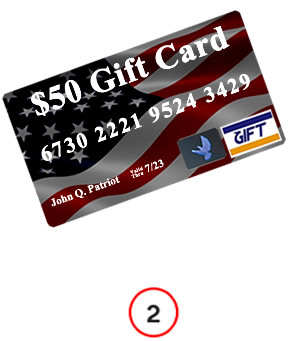 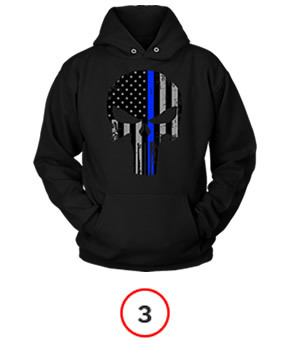 Use your $50 gift card to purchase whatever blue line gear you want from our store. 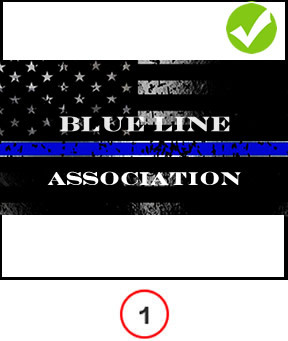 Wear and display your blue line association gear with pride and wait for your next $50 gift card to show up in your inbox.